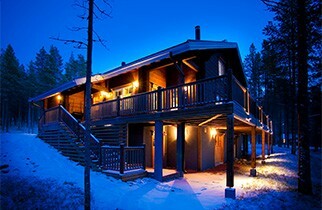 Welcome and enjoy in Levi! 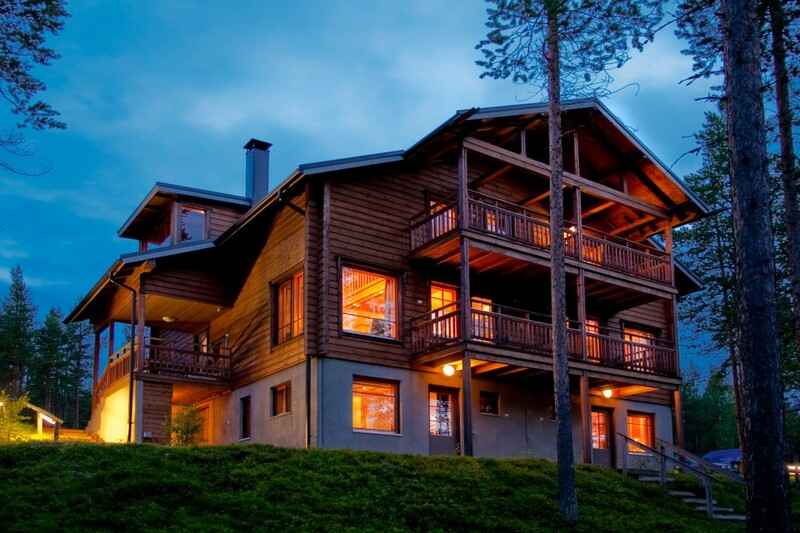 Enjoyable and cosy vacation holidays or business meetings year-round in Levi Lapland Finland. 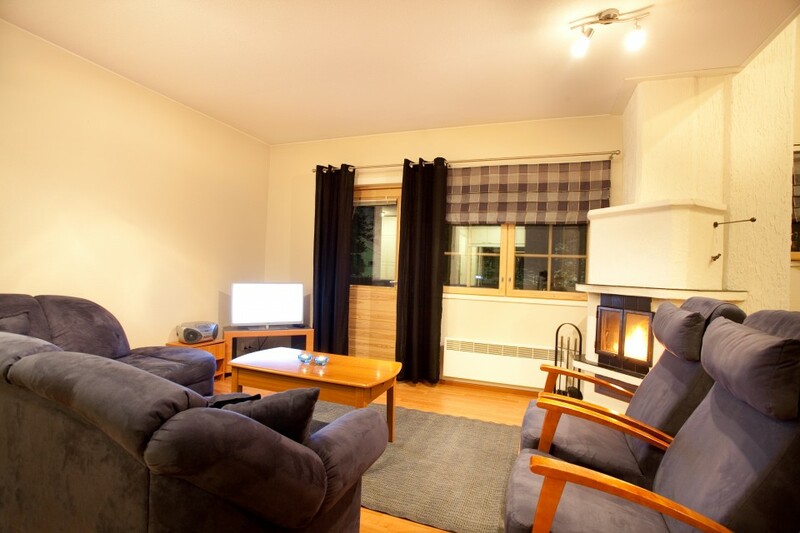 We offer enjoyable and cosy accommodation in prime locations of Levi. 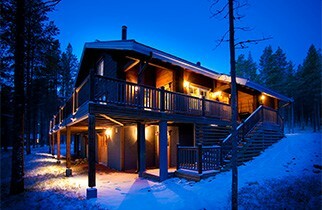 Close to the skiing slopes or the center of Levi. 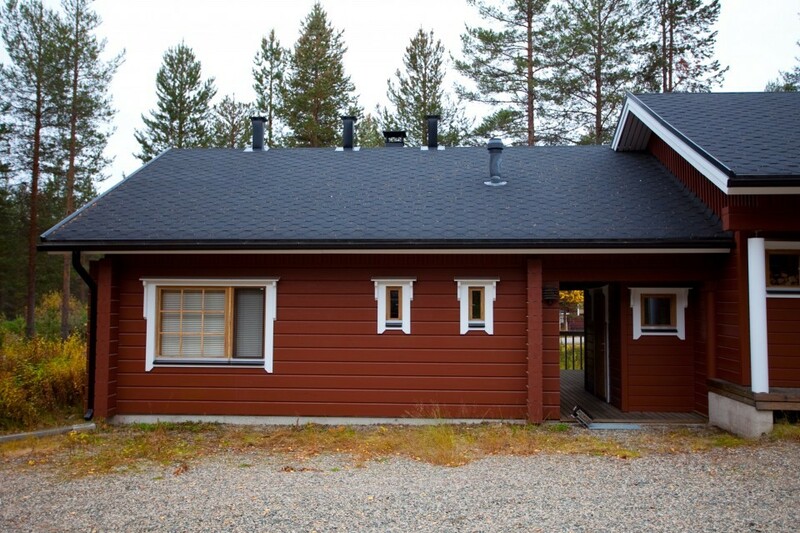 Typical characteristics of all our properties are comfortable, functional, high quality, central location and clean yard areas. 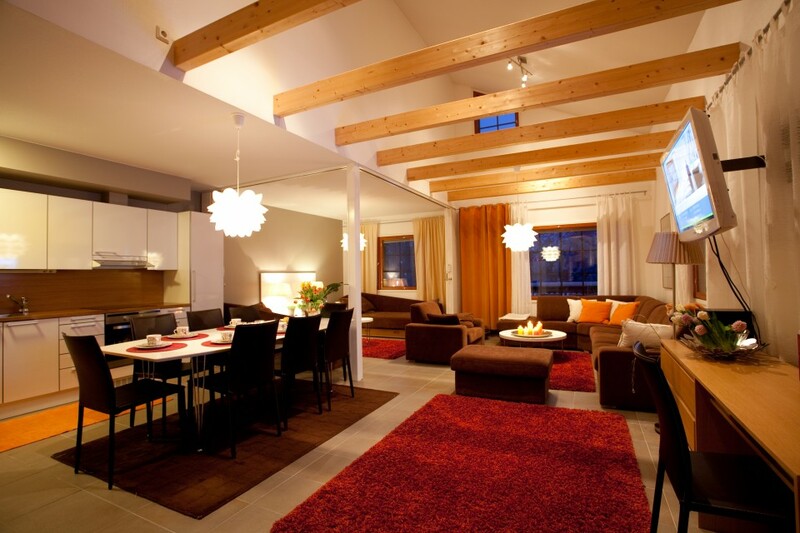 We offer you a comfortable setting for a successful and relaxing holiday. 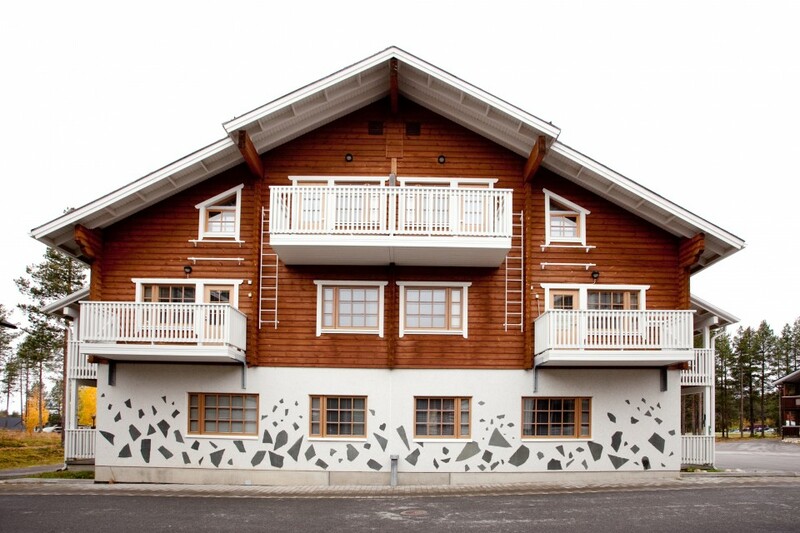 The biggest chalet is great for organizing an atmospheric and unforgettable family celebration such as weddings, birthdays, baptisms or communion parties. 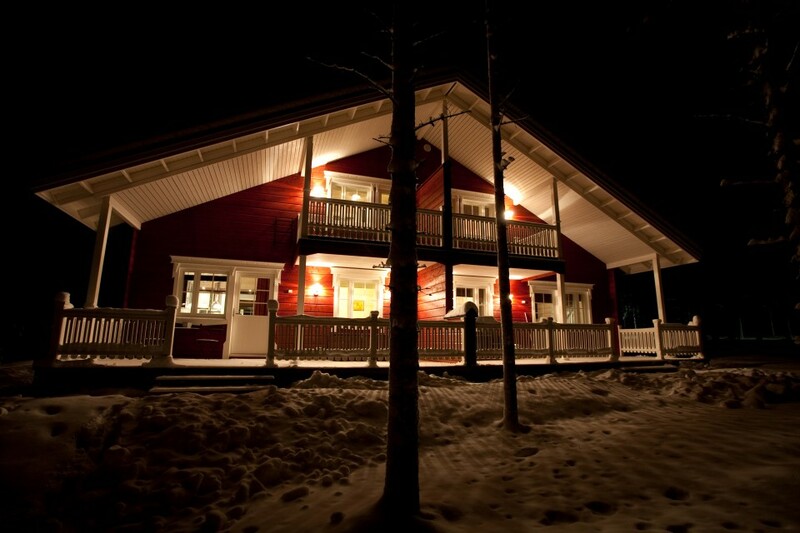 The biggest chalet is also ideal for seminars, meetings and training events for companies or organizations. 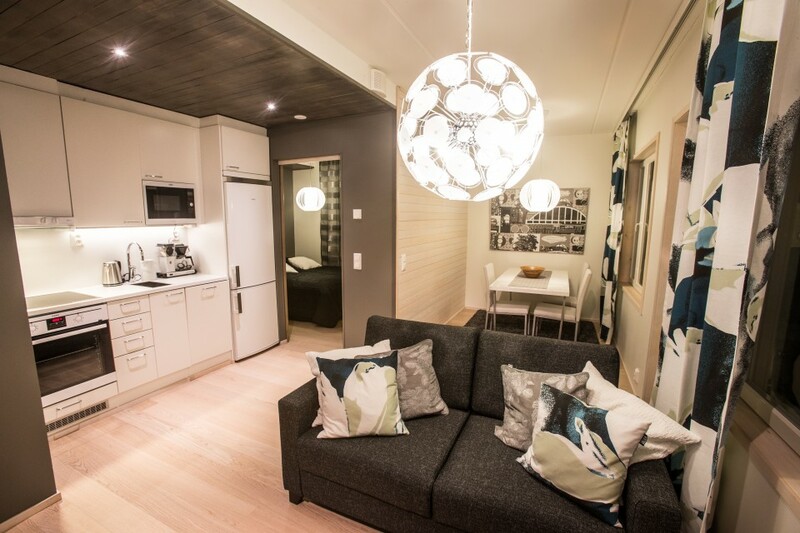 We have several superbly appointed chalets or apartments, which are located just a short distance from the nearest slopes or other holiday and leisure facilities. 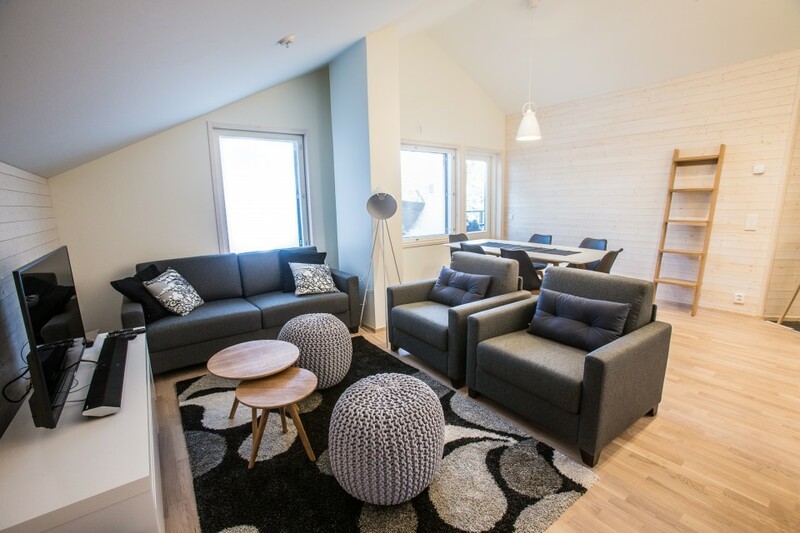 In Levi President chalets and apartments, you will spend enjoyable quality time in convenient settings. 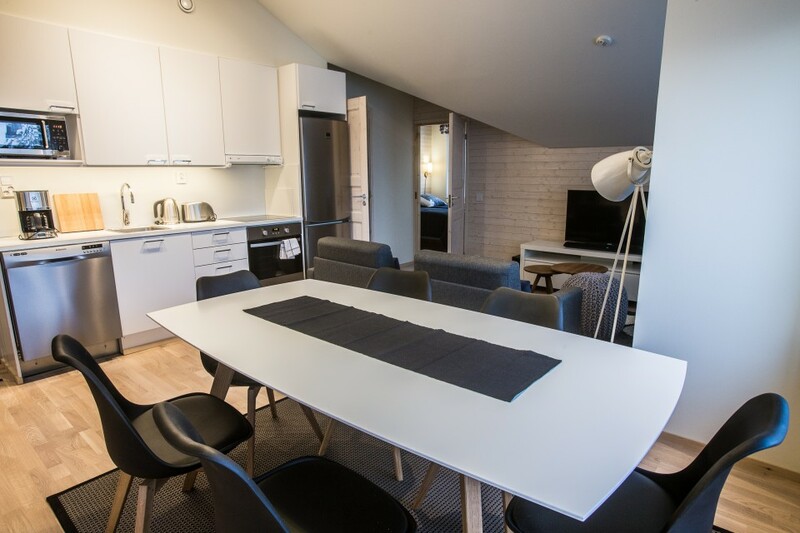 Contact us or book your accommodation here. 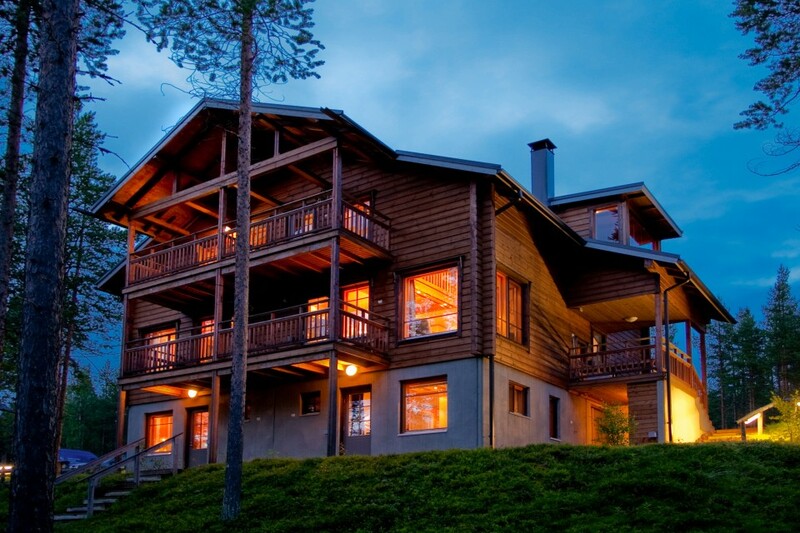 If we will ever come back, this chalet will be our first choice. 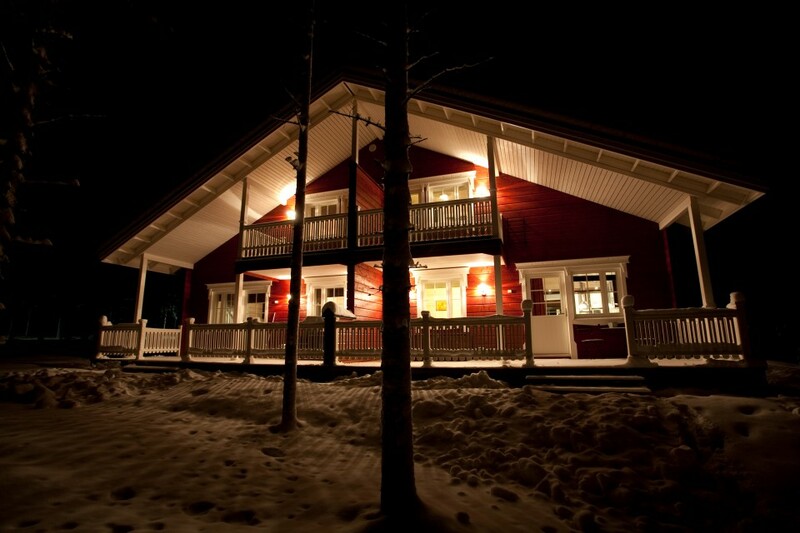 We´ve had the best imaginable vacation here, and the possibility that we´ll come back for another holiday in the Levi atmosphere are sky-high. 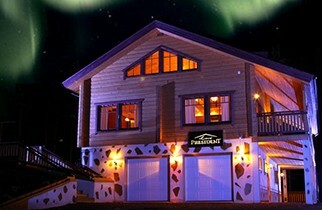 Thank you for magical time we had here in Levi President. The words ”incredible” or ”amazing” just don´t feel sufficient enough to describe the atmosphere this place has. We have found our selves extremely perfect here. 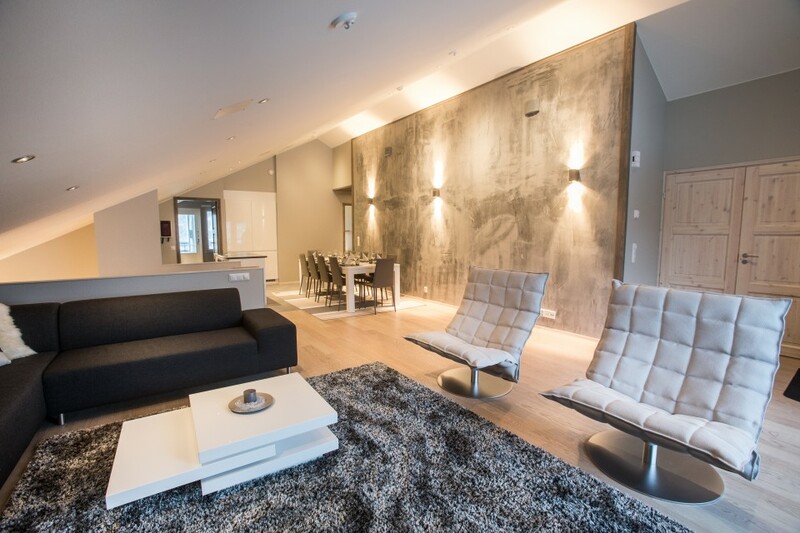 This house was beyond our expectations!